Mr. Excitement is taking his talents to Washington. Former Grambling running back Martez Carter is now a Redskin after being signed as a free agent. A former basketball player, Carter is a 5’9, 205 lb do-it-all back who has overcome a lot to get to this point. 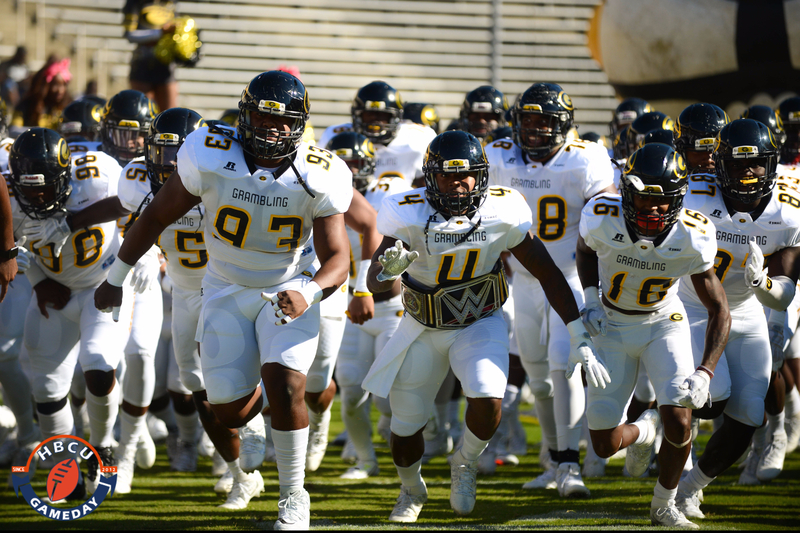 He rushed for over 2,600 yards his last three seasons at Grambling while helping the team win back-to-back SWAC titles and the 2017 Celebration Bowl. He has good hands, catching 61 passes in his final two seasons and returned four kicks for scores in his first three seasons.